Clodagh’s Prizewinning Speech Now Online! 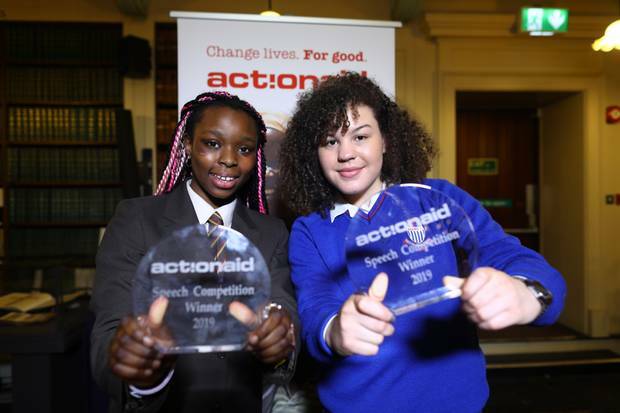 Congratulations to 5th year student Clodagh Boyce, who triumphed at the Action Aid Ireland Speech Writing Competition. Her speech, entitled ‘Men and boys need to play a larger part in tackling gender equality for women’, impressed the judges. As part of her prize she will visit Action Aid Hellas in Greece to see their work with refugees there. Watch her speech here!